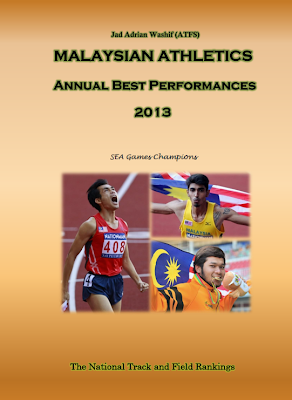 2010: He reached semifinal round at 100m in the Asian Games in Guangzhou.... won bronze in the 4x100m. 2009: He won a silver medal at SEA Games from the men's 100m, recorded a PB 10.30. 2007: Competed in the men's 100m at Universiade but did not advance to finals after a poor performance in semifinal. However he teamed up in the men's 4x100m and won the Gold medal. 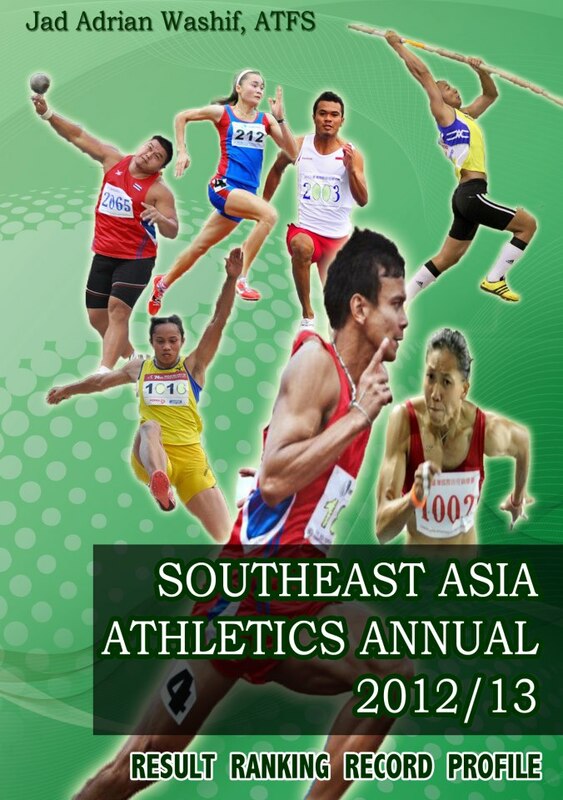 2006: He came second in the Asian Indoor Championships in Pattaya in a time of 6.65s (NR). 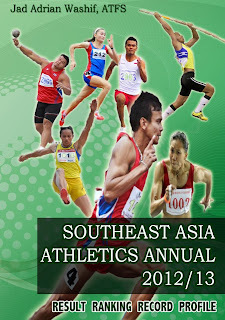 2005: He bagged two gold medals from SEA Games Manila, 100m (10.47) and 4x00m.